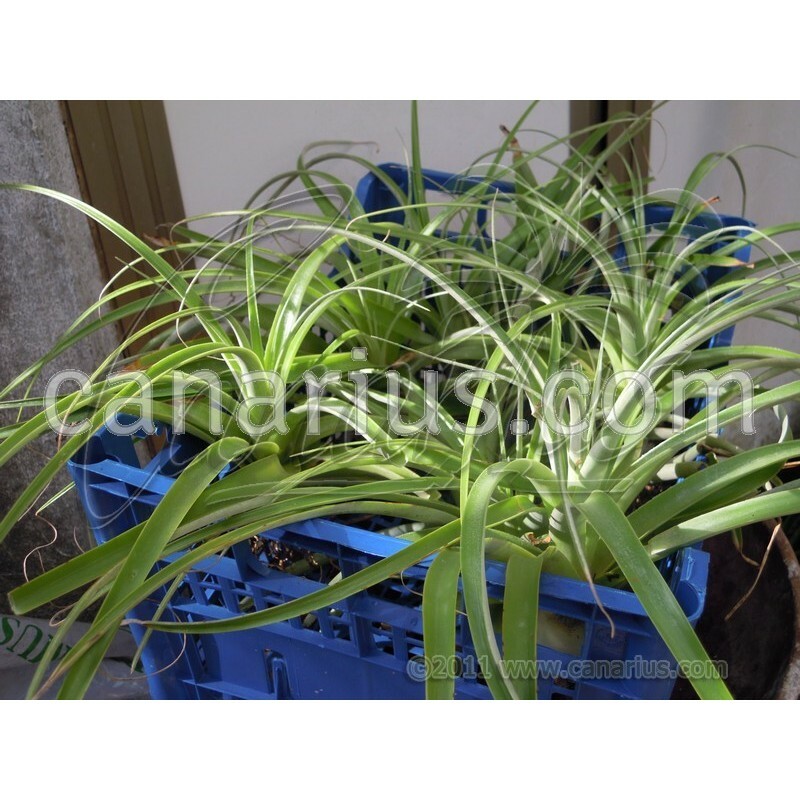 This is an unusual and elegant terrestrial bromeliad with spineless silvery leaves. 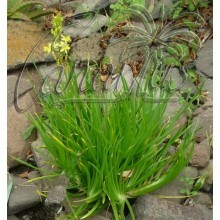 Leaves are soft and velvety to touch. Established plants will bloom with huge "sprays" of pink flowers. 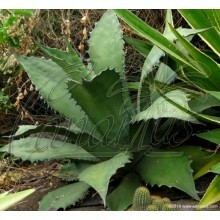 Hechtia tillandsioides is native to Mexico (States of Hidalgo and Mexico). It takes frost and feels at home in Mediterranean climates ! 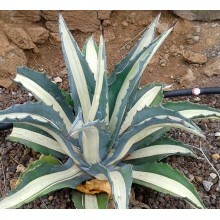 This plant is a real beauty, considering also its resistance to cold and drought. 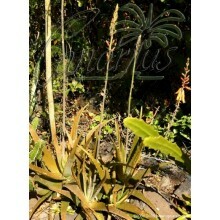 We offer one large rooted plant of Hechtia tillandsioides , of 20-25 cm. We ship it worldwide.